Everyday is a good day for tacos. 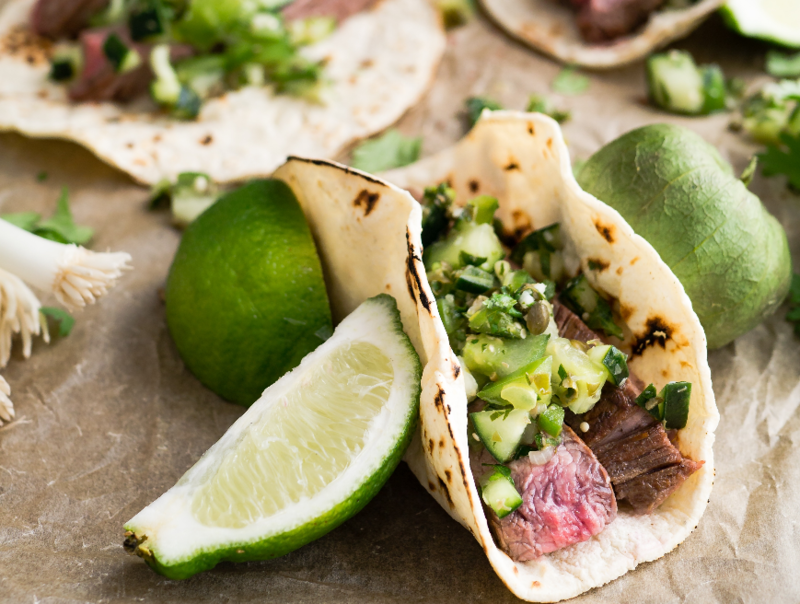 It's #NationalMargaritaDay and we have the perfect grilled taco and margarita pairings for you to try! Find the way to their heart through a home-cooked meal this Valentine's Day. 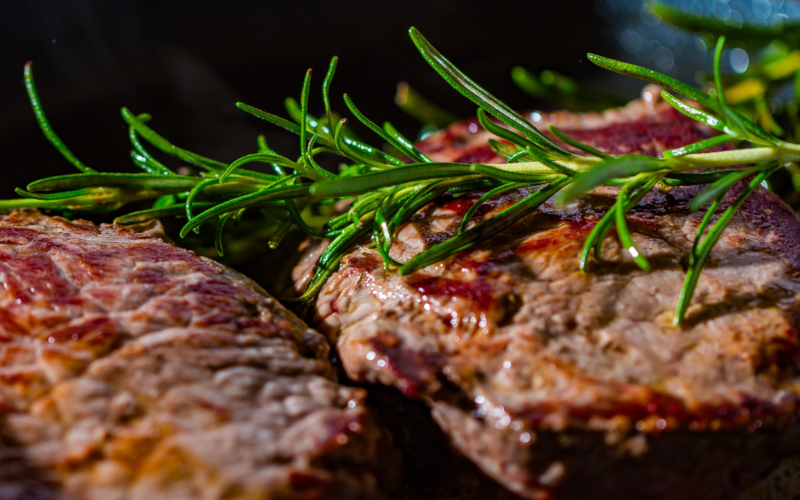 Read more about our tips for romantic dinner for two, BBQ Island style.